Real life spiritual basics and down to earth resources to get you out of your head and into your body using breath, meditation and conversation. A source for getting elevated while being real in love with your human-ness. There are four membership tiers so you can find the one that meets your needs and upgrade as you evolve! 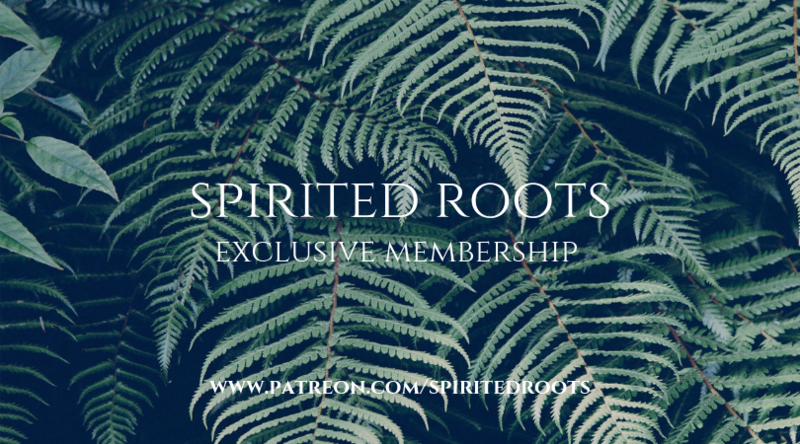 I’m beyond excited to offer a membership experience! Primarily because I value you and want to give you access to all these resources in one easy to use space. Your monthly membership means you don’t have to think twice about how or where to gain access to healing work you can do at home. It’s all going to come directly to you! Having your monthly contribution supports me and my ability to create more content, take more courses and expand the ways in which I am able to be of service to you and your healing journey. It gives you the opportunity to keep the momentum of your healing work going any time you have the chance! together we can be part of each others healing ecosystem, symbiotically nurturing ourselves in connection and community!